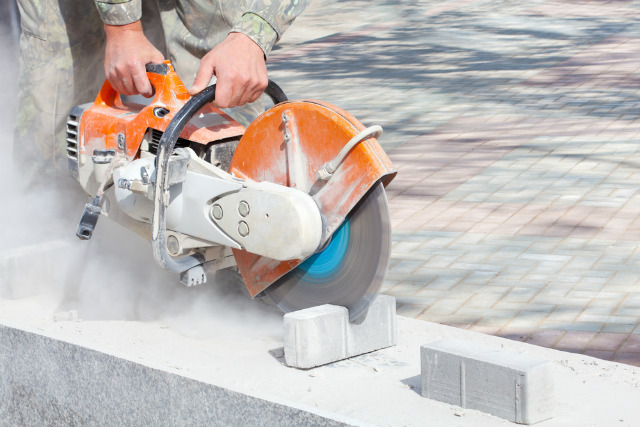 If you have concreted areas on your property that need to be removed or remodelled, then you will need a qualified concrete cutting solution provider. Most providers are experts in breaking down large chunks of concrete into manageable pieces. But prior to hiring a certain company for this task, you need to consider a few things. Be sure to hire someone who can accomplish the task for you safely and of the best quality. There are likely various contractors working in your city who offer these services. You can begin your search by looking online for those near you. Look at the top several results in your search. Check out if their sites provide their contractors’ contact number for your state. You do not want someone who does not have the proper qualifications for your State, right? So, always go for the best. In addition, you should look to see if the company or contractor is bonded and insured. Both of these are essential to protect you financially, should anything go wrong. 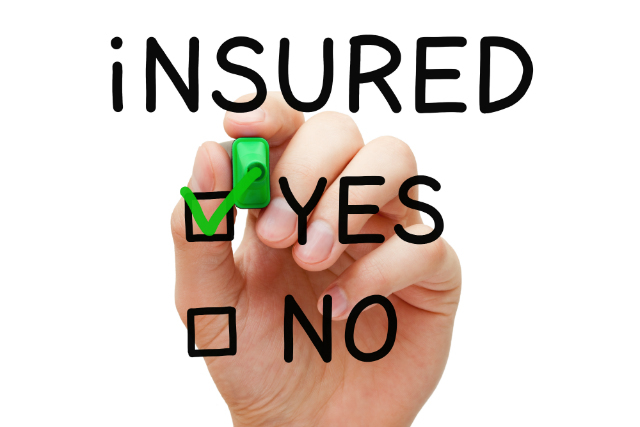 If the company does not have insurance, you can be liable for damages. Your homeowners insurance may or may not cover it. If they do, it is likely that your rates will go up due to the claim. They should also be bonded in case of theft or other forms of liability that the company may be responsible for. Once you have a list of several potential concrete cutting solution providers, you need to research a range of consumer review websites. This is to find out about the experiences of others with the company. It is vital that you make certain these are legitimate consumer review sites. Be aware that some sites may be sponsored by these companies or their competitors. If contractors or their affiliates advertise on the page or pay to have it supported, there is a high likelihood that negative reviews will be removed by these sponsors. Once you have confirmed those with a good reputation, contact the companies. Make a request for a representative to come over your property and provide you with a written estimate. Let them know that you will be contacting other businesses as well. Ask that the quote be broken down so that each service that is needed is clearly listed and accounted for. You should also ask about any additional costs that may be incurred as a result. If contractors are already at your home, pay attention and take note of their professional demeanour. Reputable contractors should be in proper company attire and present themselves as such. Is their shirt tucked in? Are they wearing a name tag or badge? What is your gut feeling regarding their behaviour? Remember that you will be paying them for the services they will provide. So, do not settle for anything less than a pro. At this point, you should be able to make a decision based on all of the information you have gathered. This is the best way to hire a concrete cutting solution provider who will get the job perfectly and satisfactorily done for you.